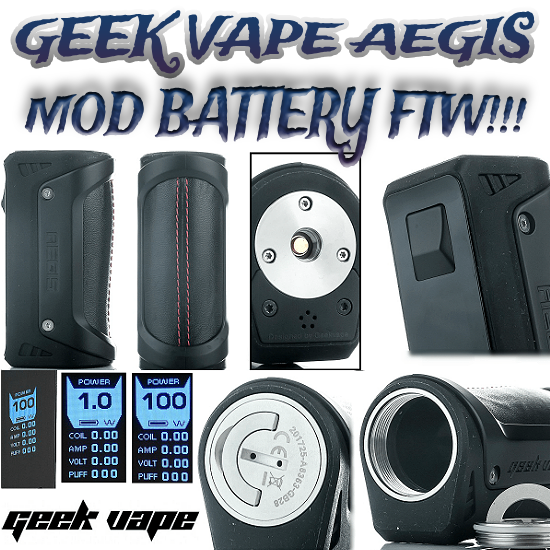 GEEK VAPE AEGIS - DUSTPROOF, WATERPROOF, ALLPROOF! 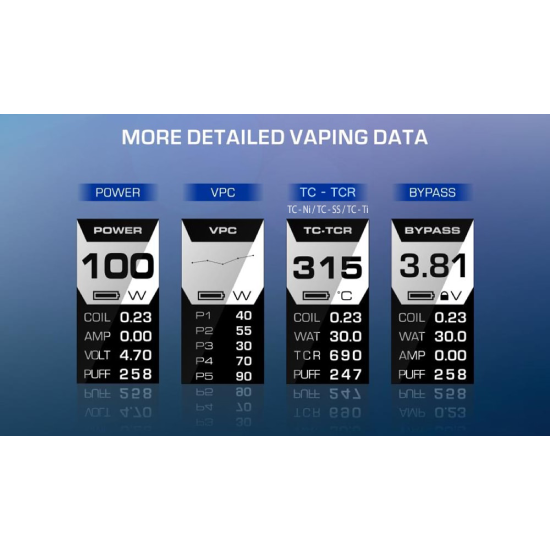 Geek Vape has nailed it with this one, that's a cut and dry fact! 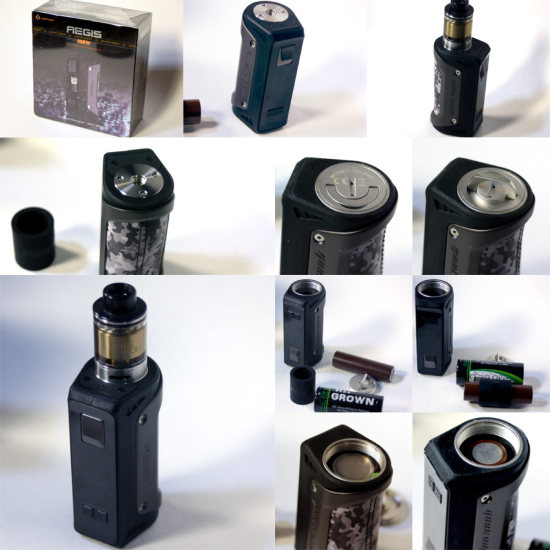 If you miss all the other giveaways, do NOT miss this one! 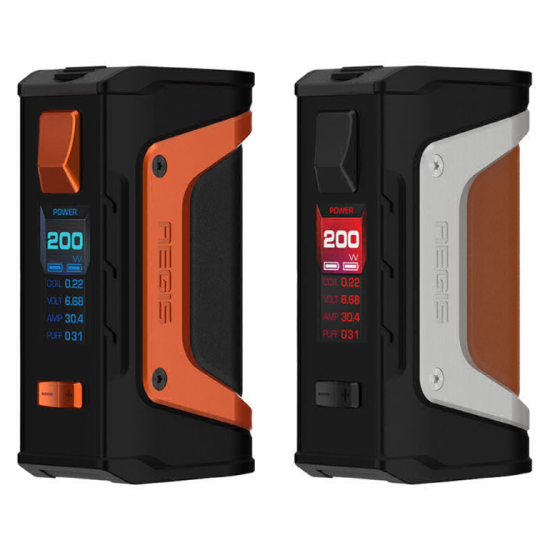 The winner of the lottery #1176 for GEEK VAPE AEGIS - DUSTPROOF, WATERPROOF, ALLPROOF! was Annalise Klinsman from Toruń, Poland on Feb 10, 2019.